You get the idea; they sucked! But sometimes I had legitimate thoughts, and because I didn’t have a designated space to put them, I ended up scribbling on random pieces of paper which are now lost to time and space. Then there was the emergence of the sentence-a-day journal which I started in 2012/2013 and have been keeping up with ever since (if I ever pull all my thoughts together I’ll post about it as well some day). But even after starting the sentence-a-day, I still had trouble expanding my journalistic entries beyond the typical childish “dear diary” nothingness. Though that isn’t the case anymore, it was hard to break out of because I wasn’t aware of the different forms journaling could take. Which brings me to my discovery of the Q&A a Day journal. 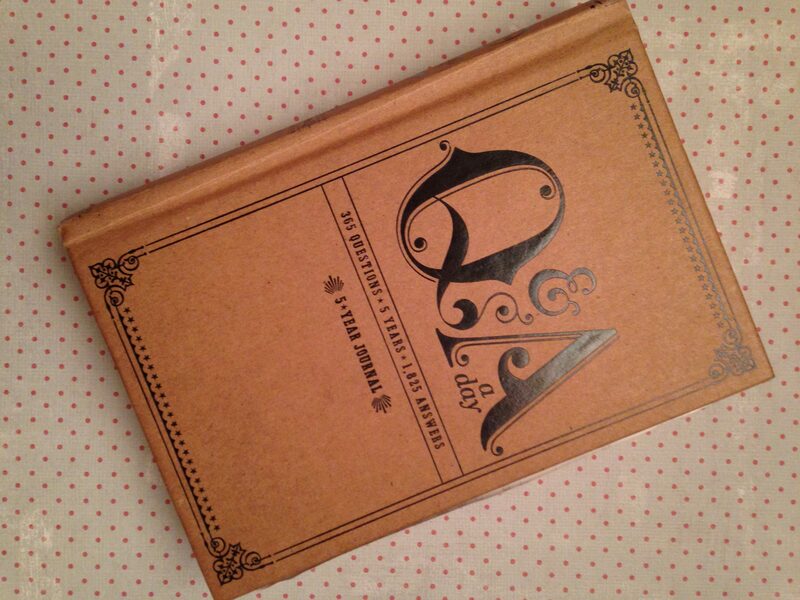 This journal is kind of self explanatory in that every day has a question for you to answer. 365 questions, 365 answers. There’s more though! 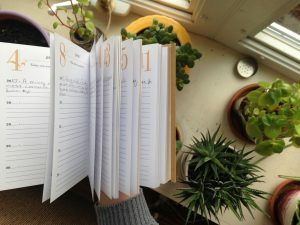 What makes this journal even better is that it’s a five-year journal, meaning each day has space for five different answers. You find the day, you put the year in, answer the question, and after five years you can see the evolution of who you are, and how you’ve grown! I love this part of the Q&A a Day because it had built in what my sentence-a-day journal was already allowing me to do: look back on the past years and see how things have changed. 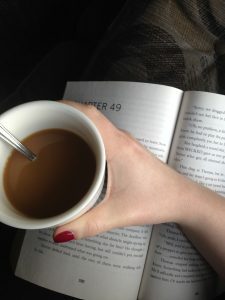 I had logged births, weddings, anniversaries, birthdays, and other life-changing events in my sentence-a-day and was able to look back and see how that affected things or see how far we’d all come. I call this simple journaling because it has what you’re going to talk about that day decided and laid out for you. No pressure to be overly creative, while still ensuring you put pen to paper at least once during the day. 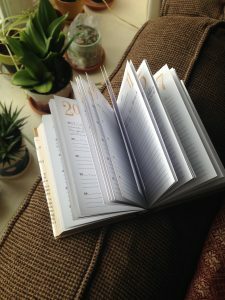 Perfect for anyone just getting into journaling, or looking to expand their journaling efforts. The questions are creative, the design is beautiful, and the book is compact and easy to travel with. 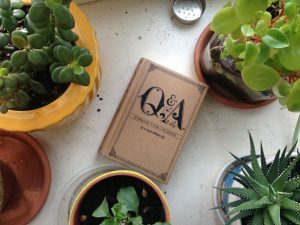 There is a lot I love about the Q&A journal! Already own one? What’s your favorite question?